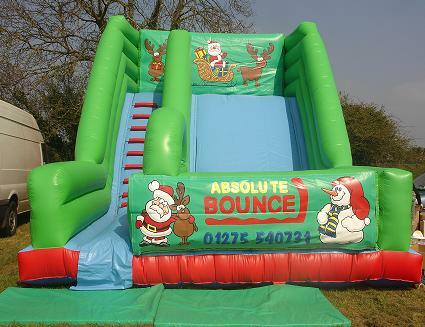 A Fantastic new range of Christmas themed Castles and Slides. 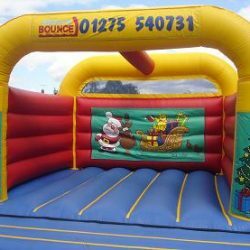 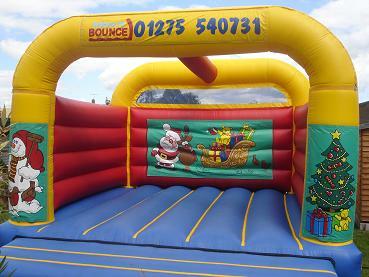 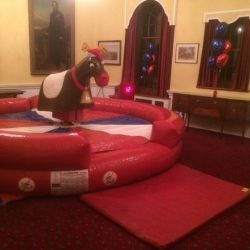 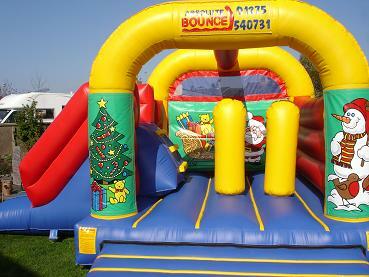 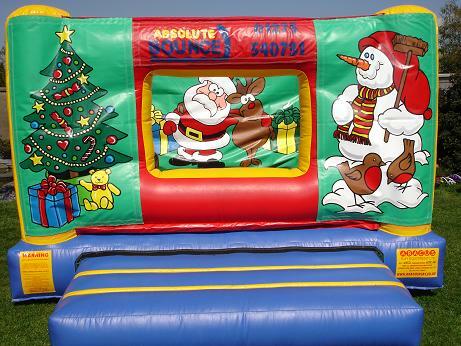 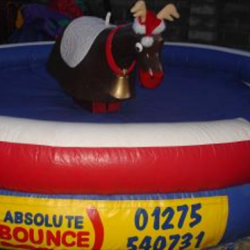 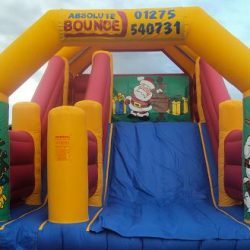 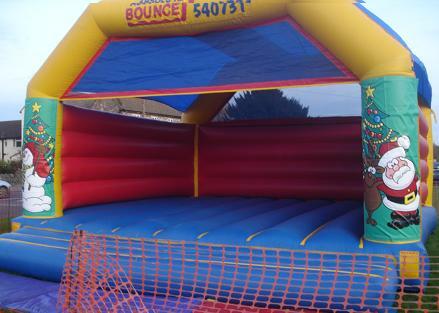 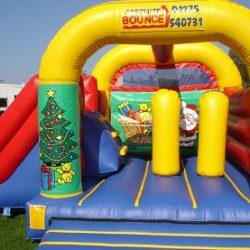 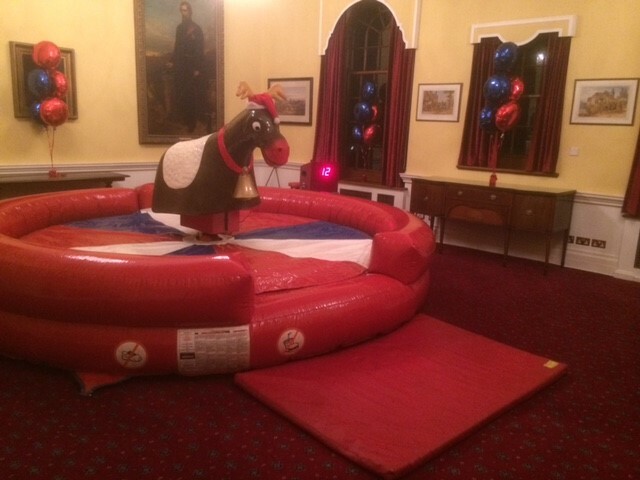 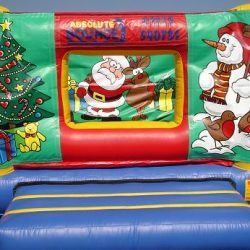 Ideal for Christmas Fetes, Parties, Fundraisers, Sponsored Bounces, Contract Hire, Shopping Centres. 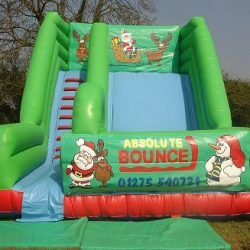 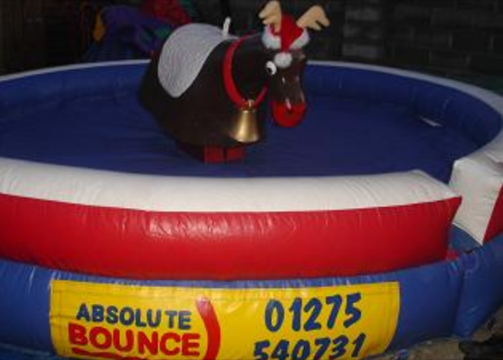 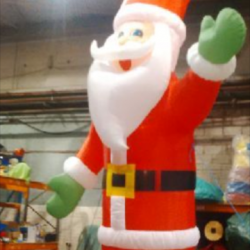 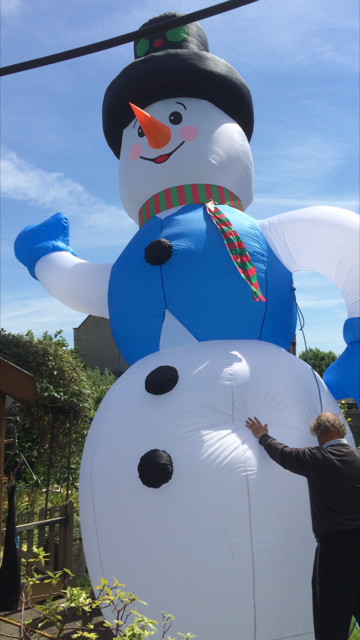 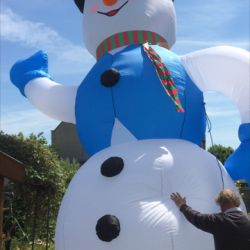 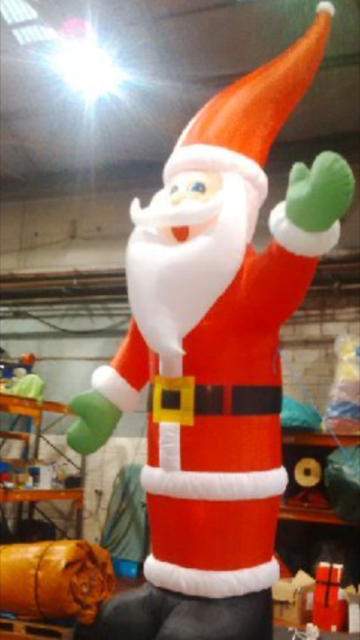 All Of our Christmas themed inflatables are available for use indoors or out. 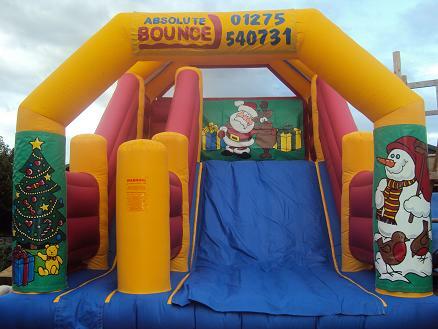 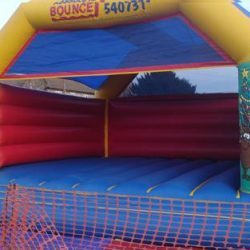 15ft x 17ft Castle, Slide, Biff Bash Activity Bouncer.